Wow, the past few days just flew by without me even being able to get on the computer. I finally came home few days ago but my plans hit a minor snag. Hopefully after this weekend things will be back to normal. On to cupcakes and cakes. They make great decoration as well as great snack. 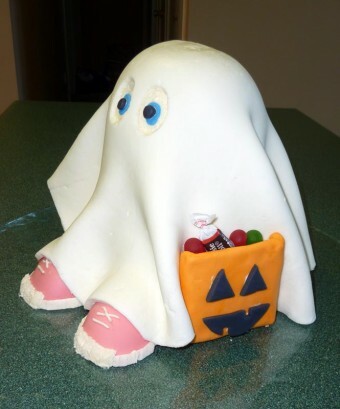 Here are few recipes as well as inspiration for your Halloween cupcakes and cake making. Do you have a favorite? Mine has to be the witch cake that I would never be able to make. Next up Halloween inspired cookies or was it cake pops? You will have to come back to find out.